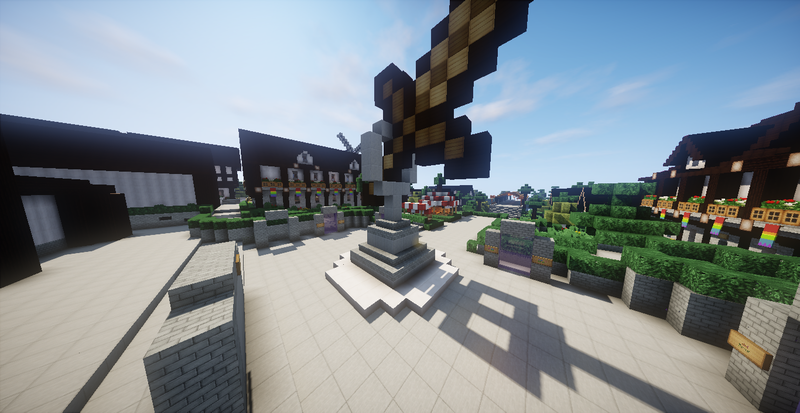 WDCraft is a family-friendly server network that currency has Factions (mcMMO, Jobs, GriefPrevention), Creative, and Skyblock. 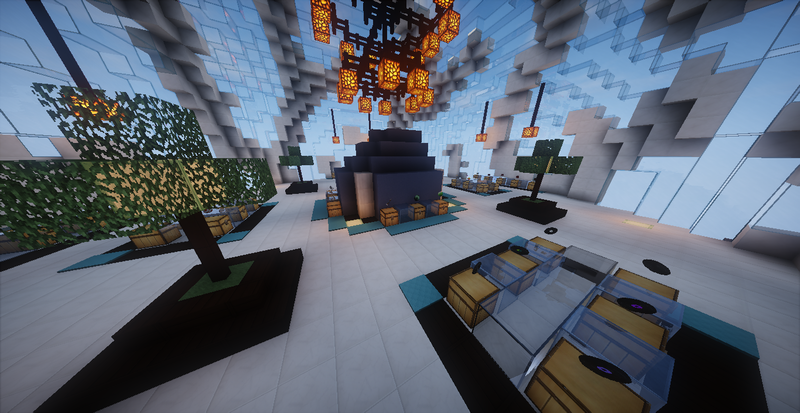 We are working on a Minigames/Arcade server as well! Earn money by completing Jobs such as Mining, Woodcutting, Crafting, Building, etc. Create an island using /island or /ai (for Acid Island) and complete challenges! Feeling lucky? Your cobblestone generator has a chance to spawn in additional ores, including DIAMONDS!